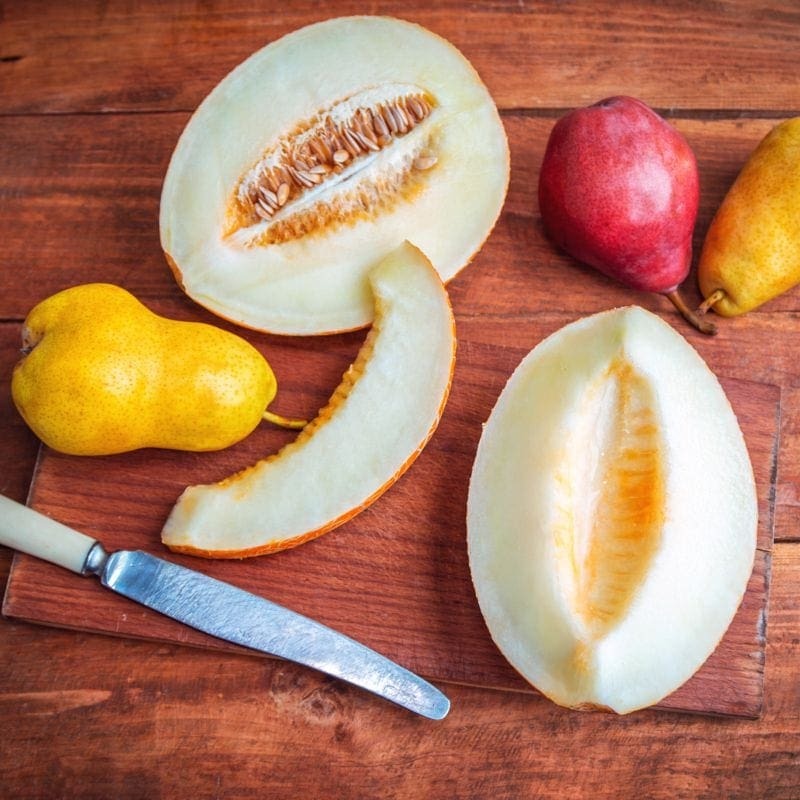 Discover the juice pear slices mixed with fresh mouth-watering honeydew in Pear Of Honeys. These two fruits combine to construct an e-liquid both scrumptious and refreshing. Looking for an individual take on a melon vape? Try this one of a kind combination and discover your new all day vape flavor. We offer this pear-fect e-liquid in 60ml bottles with 0mg, 1.5mg, 3mg, 6mg, 9mg, 12mg, as well as 18mg nicotine strengths. Don’t forget about our House Juice Guarantee on all 290 Celsius flavors in addition to our Happy Hour Juice prices every Tuesday and Thursday all day long.